Welcome the sunshine and give your home an injection of style by embracing these 3 new interiors trends emerging this summer. Time to welcome the sunshine and give your home an injection of style by embracing the new interiors trends emerging this season. Drawing inspiration from the hugely influential Milan Furniture Fair held in April this year, and casting our eyes across what the high street has in store for us, here are our hot summer trends for the home. 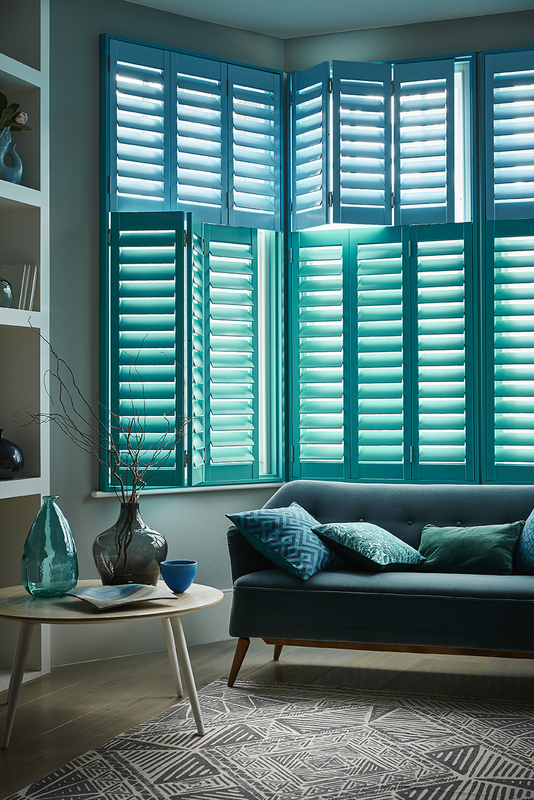 From the heat of Mexico to the relaxed chic of natural materials, each will add a new dimension to your design scheme just in time for flinging the doors, windows and shutters open and letting in the sun. Give your standard colour scheme a spin this summer by adding an extra shade. Following on from last year’s massive trend for ombre, dip-dyed colourways, this trend uses crisper lines for a more sophisticated take. Instead of gradually fading with wobbly lines from one colour to another, think of picking two similar or complementary shades and putting them together. The easiest way to get the look is with your walls. Pick out two similar colours – perhaps one slightly darker than the other – from the same colour card, and paint them above and below dado-rail height respectively. Or take a leaf out of Dulux’s book and use masking tape to create a modern, crisp line of changing colour horizontally, vertically or even diagonally on your walls. Alternatively think outside the box and add two tones to other surfaces, like upholstery or tiles. This shot shows our tier-on-tier shutters combined in two custom colours – one on the top tier, one of the bottom – for a chic and subtle two-tone effect. Bring on the heat with the summer trend for Mexico-inspired colour and pattern. The colours of Mexico are vibrant and often clash – think burnt orange, vivid pink, citrus yellow and rich purple. If that sound a bit overpowering, then the good news is that you can just pick one to use as an accent, and team with whitewashed walls and painted floors. Pattern is central to arts and crafts in Mexico however, so look out for rugs, throws and cushions with traditional Mexican motifs like flowers, birds or even skulls! Or for a more graphic take then think of geometric zig-zag, pyramid and diamond shapes in warm earthy colours. At Milan Furniture Fair one stand-out material was wood. Nothing very new about that, you may think, but advanced production techniques have made wood an exciting material for designers to work with again. The show saw them creating furniture in fluid shapes that mixed rich-grained wood with materials like plastic and metal. 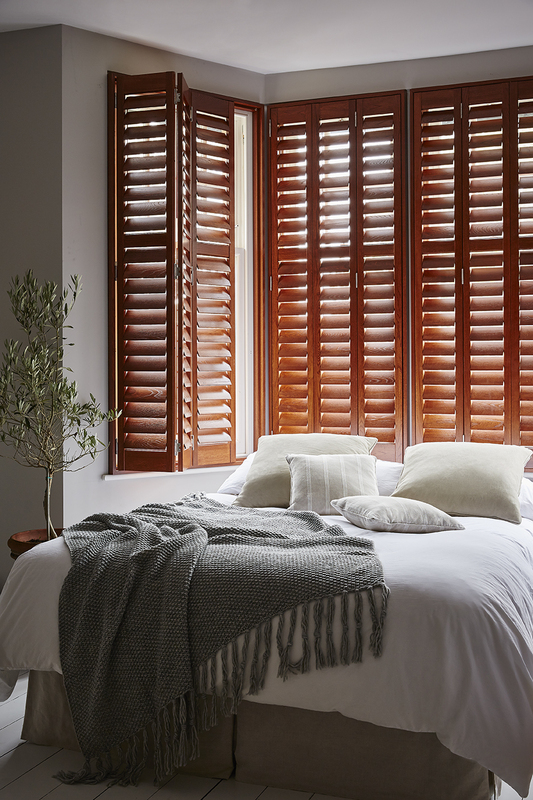 For a summer look that is all natural try putting wood back at the centre of your scheme – whether it’s an iconic piece of wood furniture or going for shutters in a natural wood finish. Add white walls and floors and soft accent colours of charcoal grey or olive for a subtle summer trend that will last well into autumn.